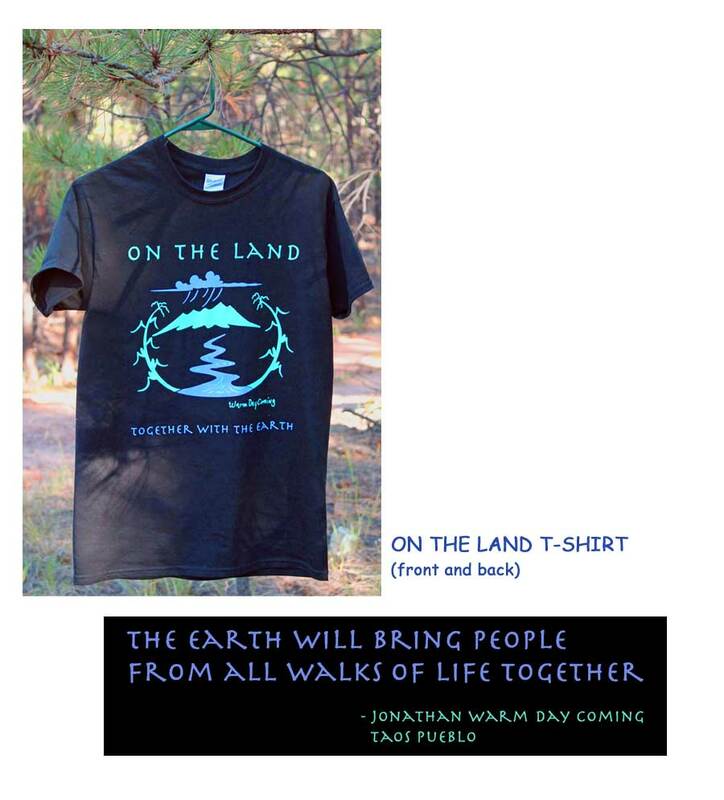 Featuring the three primary cultures of Northern New Mexico in seven stories of a land that heals and provides all that is needed to live the good life, this documentary is interspersed with humor and the teachings of the elders. 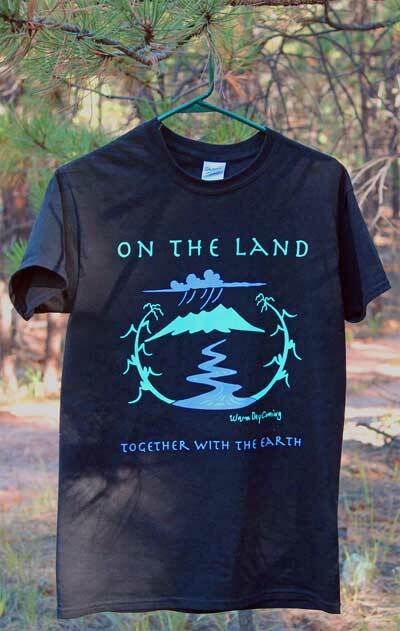 The old and new ways of sustainable living are emphasized, from the ancient ways of the Taos Pueblo Indians to centuries old Spanish farming and building to Anglo initiatives in solar energy.. Music from Grammy award winning producer, Tom Bee, local Spanish musicians, Cody Little Hawk Swimmer and Smithsonian Folkways. 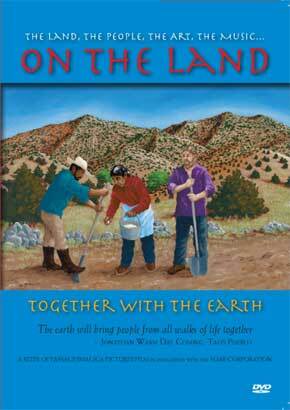 ON THE LAND~Together with the Earth has a message for everyone--all ages, walks of life, all cultures.